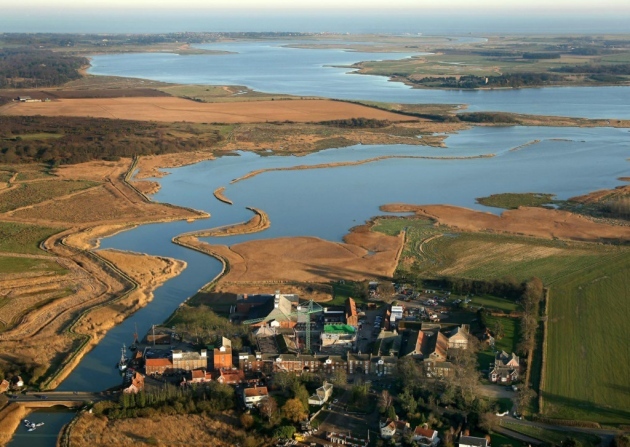 The Alde and Ore Estuary Trust has been established to fundraise for essential flood defences of the Alde and Ore River. Our river walls are in urgent need of upgrading and we need your help. £12m is required to carry out The Estuary Plan drawn up by the Alde and Ore Estuary Partnership. This plan will deliver vital flood defence maintenance work. Sign up with your email address to receive news, information and marketing.